Did you know that Pinehurst is currently low on inventory and this creates a seller’s market? 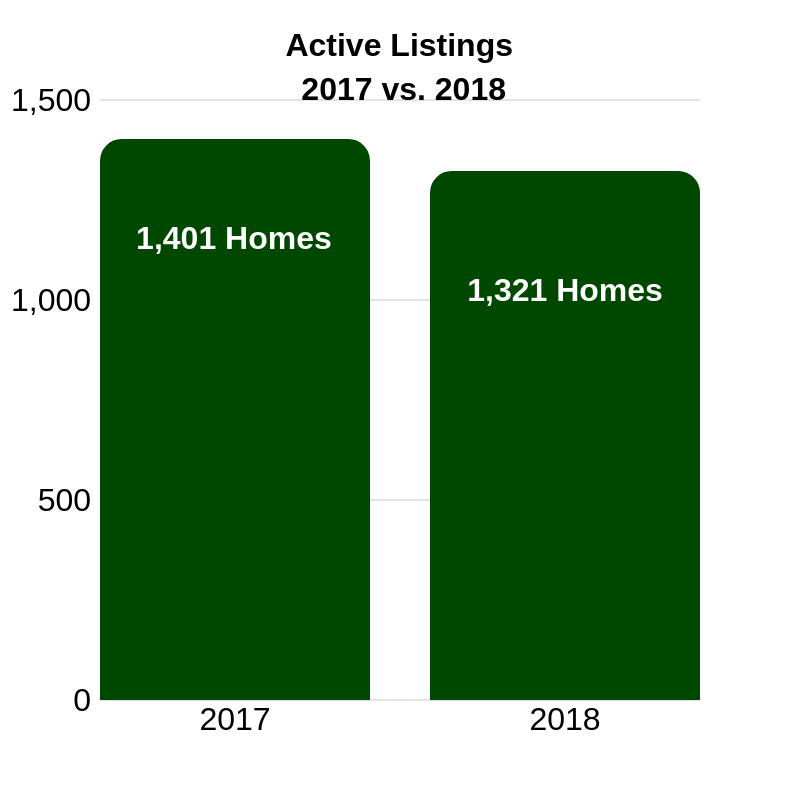 Did you know there were almost 6% fewer homes available in 2018 than in 2017 in Pinehurst? And there were 10% more homes sold in 2018 vs. 2017? With the spring selling season approaching, it is a good time to put your home on the market. Contact a Towering Pines Real Estate Agent today to schedule an appointment and find out how we can help you sell your home.